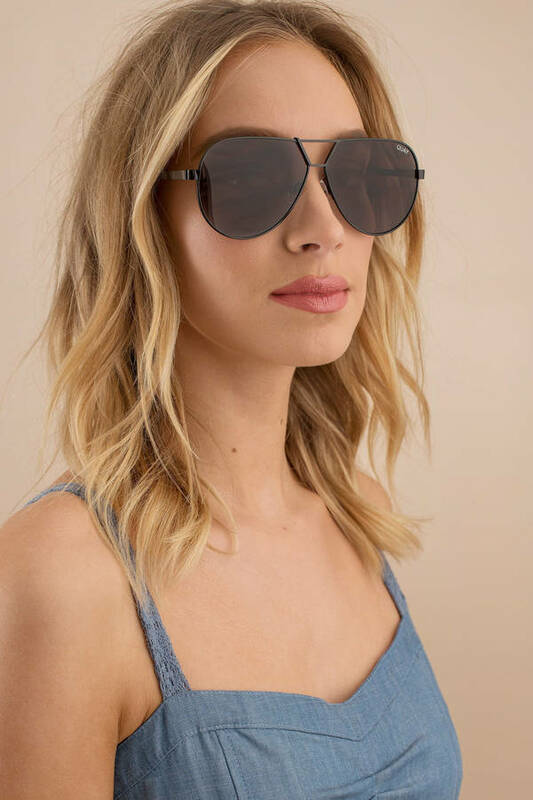 Check out Tobi's Supernova Aviator Sunglasses QUAY's Supernova Black Aviator Sunglasses are just begging to be at your next festival. 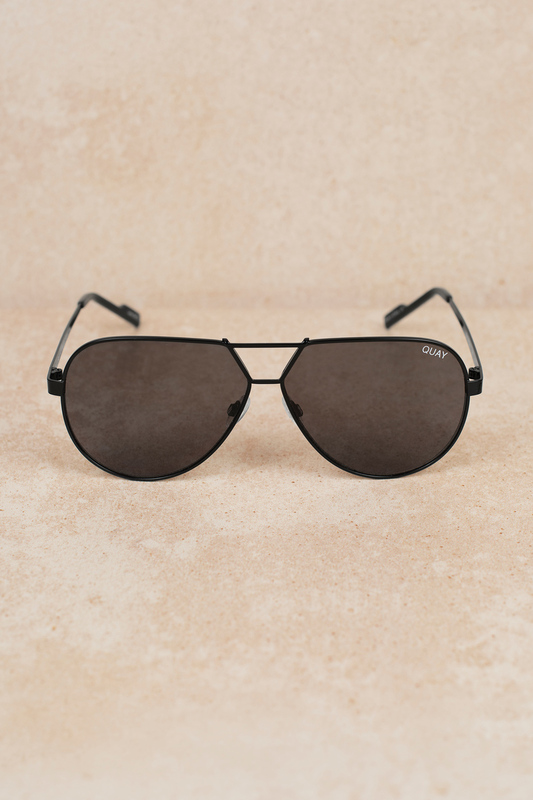 These designer aviator sunglasses feature a thin frame, tinted lenses, classic aviator shape, and minimalist nose bridge. Grab these cool shades and follow the music. QUAY's Supernova Black Aviator Sunglasses are just begging to be at your next festival. 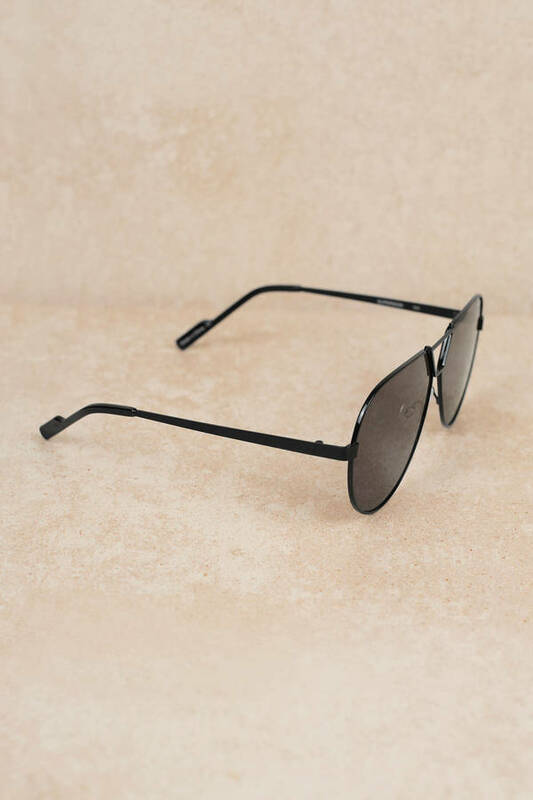 These designer aviator sunglasses feature a thin frame, tinted lenses, classic aviator shape, and minimalist nose bridge. Grab these cool shades and follow the music.